Cloud surveillance technology has completely changed the approach towards security. Is it right for you? Cloud video surveillance is gaining a lot of steam, particularly in larger corporate settings that already have the infrastructure in place to easily implement newer technologies. Even homeowners are making the switch, however, because the cloud tech makes video surveillance just so much easier. With that in mind, there are a few options out there and it can be somewhat complicated to determine what would best suit your needs. Today, we want to look at a few different kinds of video surveillance, see how cloud technology can impact the possibilities, and discuss the various advantages and disadvantages that come with many of these systems. When we say “legacy,” what we really mean to say is the traditional means of doing things. 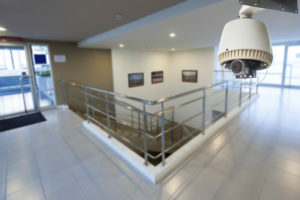 Historically, video surveillance systems would be connected to a local storage device, which could then be viewed on a monitor. This facilitates a point of failure—imagine if the recording device were stolen or destroyed; your entire surveillance effort could be unhinged and rendered useless. Such a system also makes it difficult to monitor multiple locations easily and can make for tedious operation overall. Cloud management entails a system wherein users can remotely access a server that is connected to a camera. This doesn’t actually store the footage in the cloud, and other cloud services like camera health monitoring aren’t available, but it does mean that you can check footage remotely. While this does wonders in terms of efficiency and accessibility, it still falls victim to the same problem that many legacy systems have, which is that if your storage device were to be compromised, the whole system could fail. In contrast to systems merely managed by the cloud, actual cloud video surveillance systems link cameras directly to cloud tech. That means there are no storage devices in between the two and the cameras stream footage directly to cloud storage. This allows a system administrator to manage multiple cameras across a wide range of physical locations, as well as easy performance of camera health checks or analytics use. Additionally, true cloud systems remove the need to worry about a single device failing as there are enough redundancies in the system to keep everything operating smoothly in the event that one device fails. 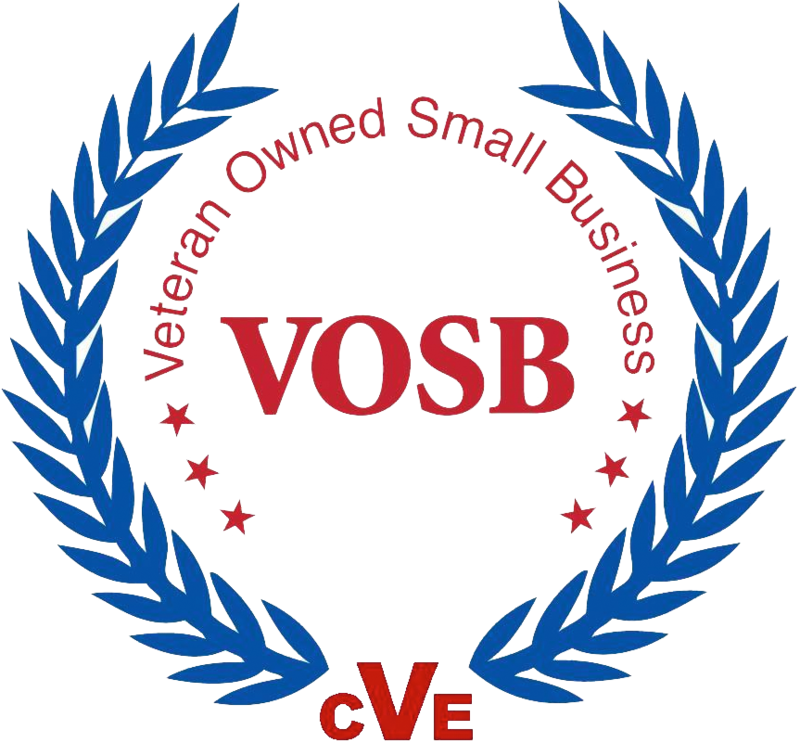 This entry was posted on Friday, January 25th, 2019	at 1:32 pm	. You can follow any responses to this entry through the RSS 2.0 feed. Both comments and pings are currently closed.